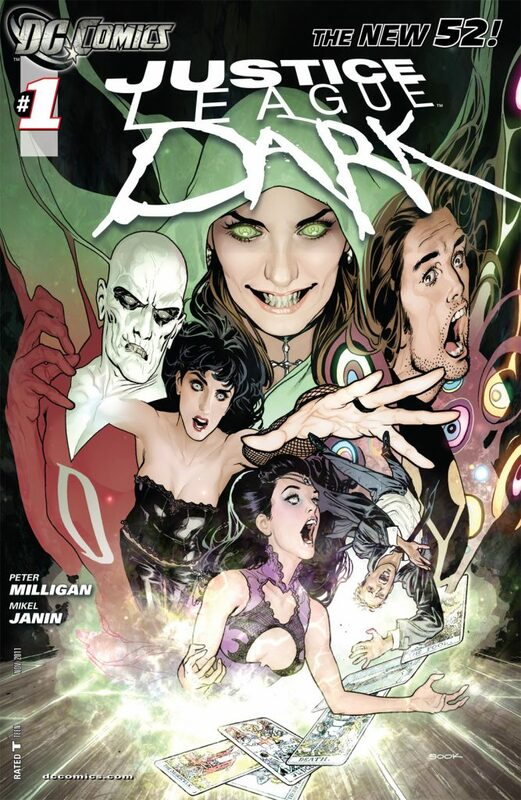 Boomstick Comics » Blog Archive » Doug Liman Joins ‘Justice League Dark’ Film!!! Doug Liman Joins ‘Justice League Dark’ Film!!! Doug Liman has bowed out of the ‘X-Men‘ spinoff property ‘Gambit‘. Instead he will direct a DC property, ‘Justice League Dark‘ that will bring together classic characters like John Constantine, Swamp Thing, Deadman, Zatanna and Etrigan the Demon. Scott Rudin has joined the project as producer with Michael Gilio writing the script. Liman should put his signature and explosive hallmark on the product. After all, his projects are all high-octane and high-entertainment. Some of the titles in his stable are ‘The Bourne Identity‘, ‘Mr. and Mrs. Smith‘ and ‘Edge of Tomorrow‘. I’m curious to see how the supernatural elements of these comic book characters interact on screen. This entry was posted on Wednesday, August 24th, 2016 at 5:01 pm	and is filed under Comics, Film, News. You can follow any responses to this entry through the RSS 2.0 feed. You can skip to the end and leave a response. Pinging is currently not allowed. « ‘Get Shorty’ Being Adapted For TV Series At Epix!! !